Girl by name Ere, creative director Ere Perez and mother of three children, from Mexico and moved to Sydney. She appreciates everything natural and gives an opportunity to feel beautiful and healthy to other women thanks to her wonderful brand. Of course, I like the matte glass packaging of this foundation. The consistency is liquid, like water, which is obvious by name, so for dry skin I would advise to moisturize the skin before applying. She does not have smell, I like it because I spend the whole day with it, sometimes I feel sick of smells especially on the way. To be honest, I expected the color of Haze to be lighter, perhaps because of the matte package, but nevertheless, it is almost not noticeable that the complexion differs from the neck, it smooths the skin tone well and lasts long enough. 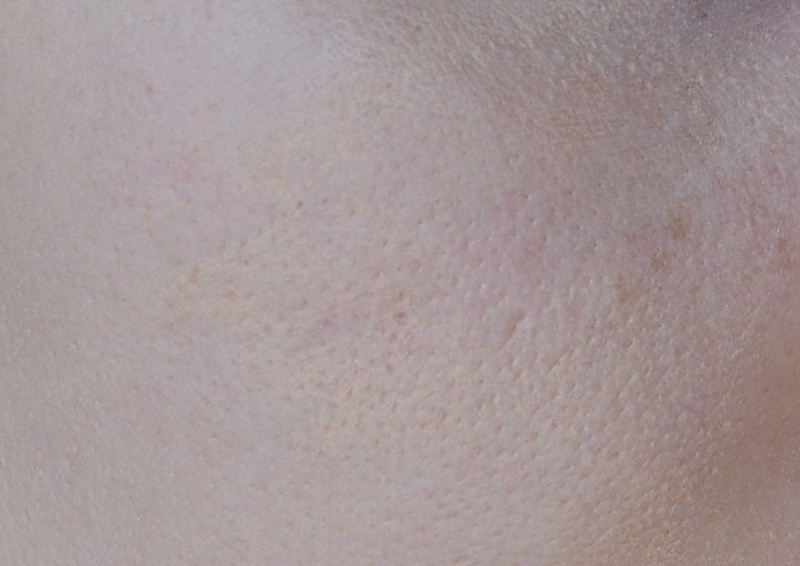 With this foundation the skin looks fresh and rested, it looks very natural. I like to apply it with my hands, since I do not have a flat brush (yet😄), and use sponge it is not meaningful as a basis weightless and the expense will be the maximum. 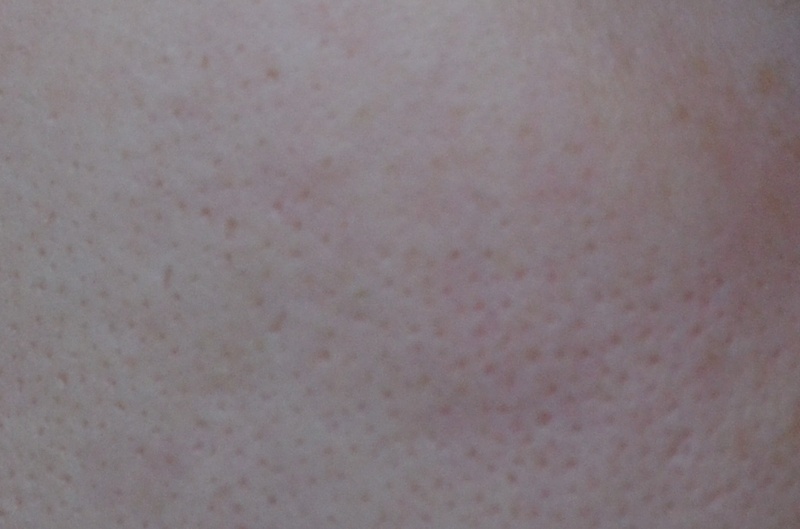 Acne/pimples she does not completely hide. It is very suitable for summer and spring, in autumn and winter, I would like something more moisturizing. This unusual foundation and its idea attracts attention. How to you this foundation? What products do you like in Ere Perez?